A view of Mt. Jefferson in the Cascades Range. 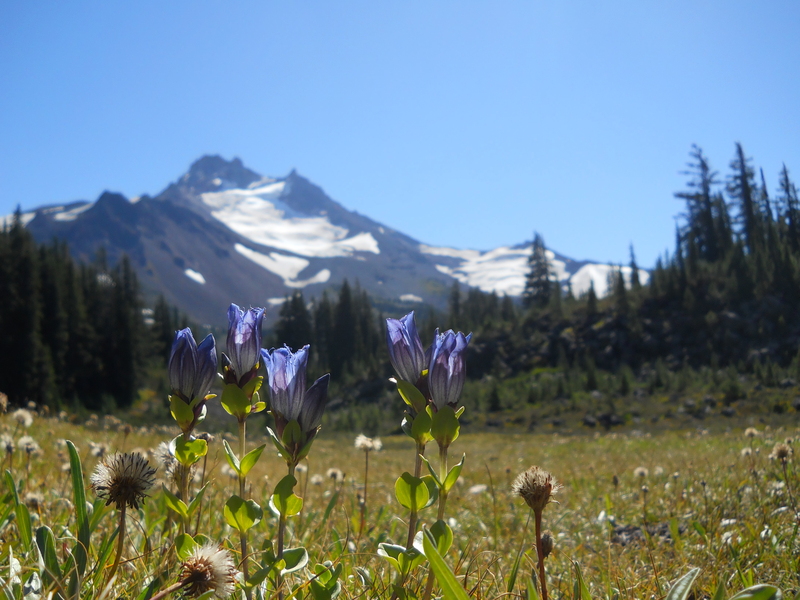 We took a beautiful 3-day hike as we returned home to ground and revitalize us. 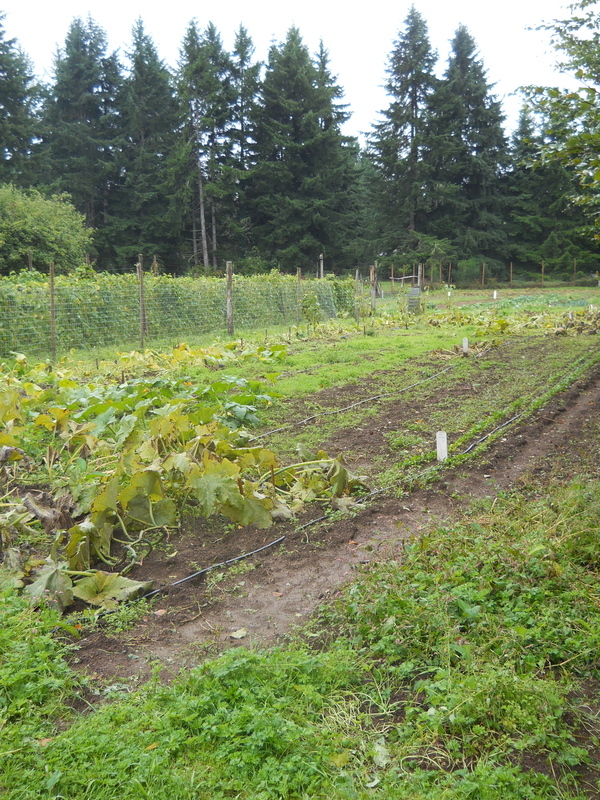 These are the freshly harvested squash rows at the Kiwanis Food Bank Garden, where we are making our home in Olympia. We hope to get trained to volunteer soon!